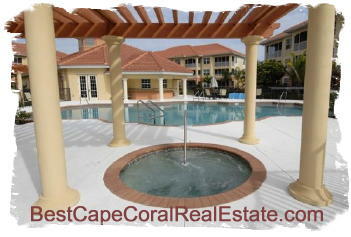 Van Loon Commons, Cape Coral, 33909 is a gated 150 condo community located in ten Mediterranean-style buildings. Condos very in size 1500 SF 1650 SF. This community include amenities like clubhouse, pool,and exercise room. Van Loon Commons is located in the Cape Coral, North of Hancock Bridge Parkway and between Cultural Parkway and Del Prado Boulevard. If you need more information about Van Loon Commons or other Cape Coral Real Estate, Feel free to Contact Shellstar Realty. Our Realtors have many years experience and can help you obtain the best price on your real estate purchase! Van Loon Commons Condos, Cape Coral Real Estate – Easy to use and Up to Date MLS search!